The USB 3.1 specification promises a maximum of 10Gbps connectivity, with backward compatibility with USB 3.0 and USB 2.0 standards. 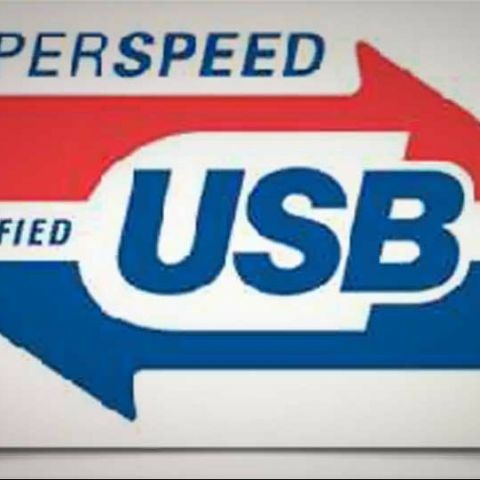 The USB Consortium has finalized the specifications for the next evolution of the USB standard, fixing the name as USB 3.1. The new standard will cap transfer speeds at 10Gbps, and will be fully backward compatible with USB 2.0 and USB 3.0 devices, albeit at their theoretical transfer rate caps. The USB consortium consists of 712 members, including Intel, Microsoft and most of the popular laptop manufacturers like HP and Dell. 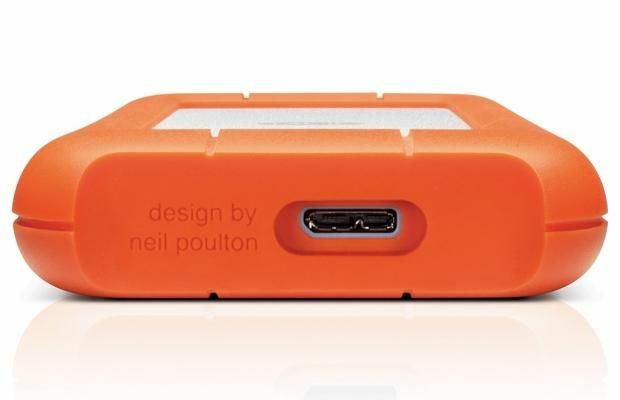 This bump up comes at a time when the USB standard was facing competition from Apple’s Thunderbolt, though those devices are still much expensive, but allow even for media connectivity via that route.